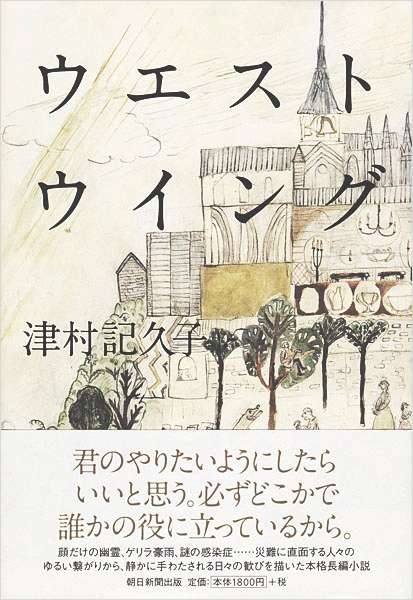 A Japanese author Kikuko Tsumura’s new novel, ‘Uesuto Uingu (West wing)’ is published on November by Asahi Shimbun Publications Inc. Please check out here for more details. I made illustration for a wrapper and a book-cover as well. This building is Mont Saint-Michel! Enjoy your fantastic reading time!